One of the best things about pool is that there is always more to learn. Everyone's game can use an adjustment every now and then, even the pros! You may already know how to stroke a ball and achieve accurate follow and draw, but your game can still go south on you if you aren't careful. Here are some tips to consider when you feel the need to make a few adjustments. 1. Every sport that uses a ball requires balance, and that surely includes cue games. Make sure your shooting stance is natural and strong. Your stance should be strong enough that you can resist a shove on your shooting side. 2. A stroke should be just that - a smooth, rhythmic motion with a beginning, middle and end. Don't rush your stroke, and don't choke it off. 4. By all means, bet a few bucks. Don't go crazy, but a little gambling can help you learn to handle the game's unique pressures. Raising the stakes can be very beneficial. 5. The best way to learn position play is to strive to do whatever's easiest (whenever possible; it won't always be). 6. 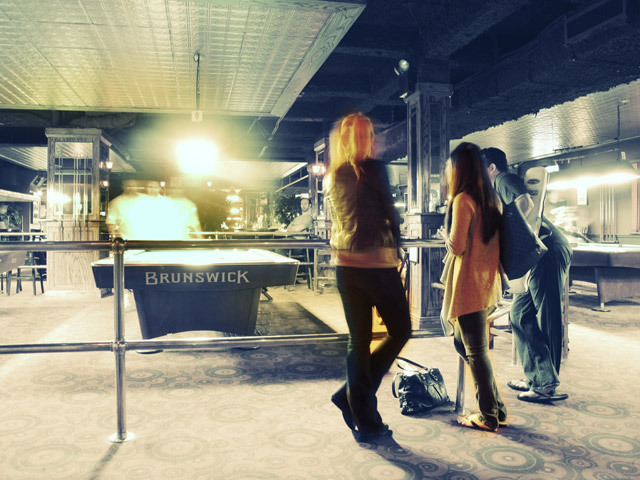 In all the cue games, the only thing you can actually control is your pool cue. You affect the cue ball only indirectly, and the object balls far less than that. When your game isn't going well, your body mechanics are the first thing you should check. 7. When you need to send an object ball along the rail with speed, jack up your cue slightly to help avoid "wiggling" the ball in the pocket jaws; it also eliminates throw. 9. When asked, Willie Mosconi said his number one tip was: Don't waste your time with players who are worse than you; play with better competitors, and you'll learn more. 10. Don't hold the cue in your fingertips; it's not a teacup. And don't strangle the cue either; it's not a baseball bat. 12. The world does not come to an end when you miss a shot, or miss position, or lose a game or lose the session. Lighten up. You'll enjoy yourself more, and win more often. 13. Your most formidable opponent is the little voice in your head. Create a simple command or phrase to block out that interference, such as "Calm," "Feel the ball," or "Play your game." 14. 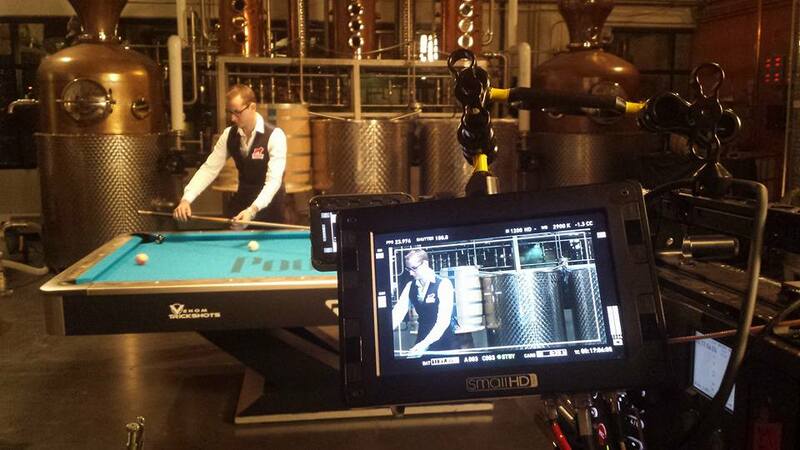 Before every shot, make sure you cue is chalked properly. The chalk should move, not your cue. 15. Don't overhit the balls. It's a definite symptom of anxiety, costs you accuracy, and is near-suicidal on any table with tough pockets. 16. The universal instruction concerning object balls frozen to the rail is false. Do not attempt to hit object ball and rail at the same time; you won't even be close. Aim to hit the rail about a credit-card's width in front of the ball. 18. Don't hold onto your cue while you're in the chair; the tendency is to squeeze it as your impatience grows, and this only produces more tension. Just put your cue next to your chair, and relax. 19. In assuming your shooting stance, you should line the shot up with your chin, not your hand or cue. It's a smoother body move, and the rest will automatically fall into place. Putting your hand down first may result in tentativeness and an awkward, uncoordinated approach to the shot. Take these tips and use them as you will! There is so much to learn in this game, and every single player is different. Find what works for you and keep doing it! Editor's Note: Thanks to our friends at Billiards Digest for this article!